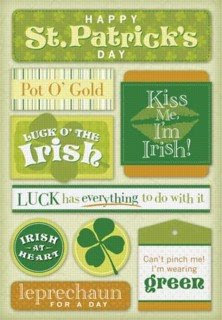 And there are certainly some fun items on the market to help scrap to your Irish hearts content! These cardstock stickers would make the perfect title or complimentary embellishment for any page. 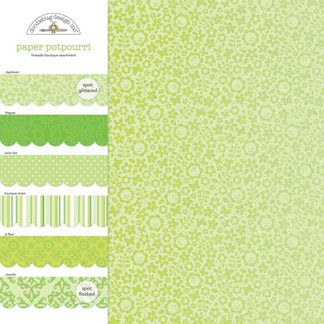 This green paper assortment has the perfect assortment of patterns, textures and even a little glitter to add to the magic. 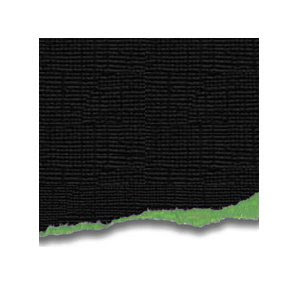 While actually intended to be part of a Halloween theme, this Celtic looking pattern is perfect for a Irish theme as well. 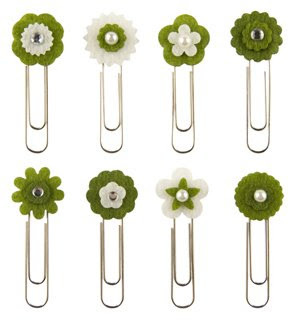 How 'bout that first clover-looking clip!? It, and all the others, are just adorable! 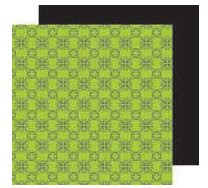 This color core cardstock could add just the little extra pizazz to your St. Patrick's Day layouts and projects.